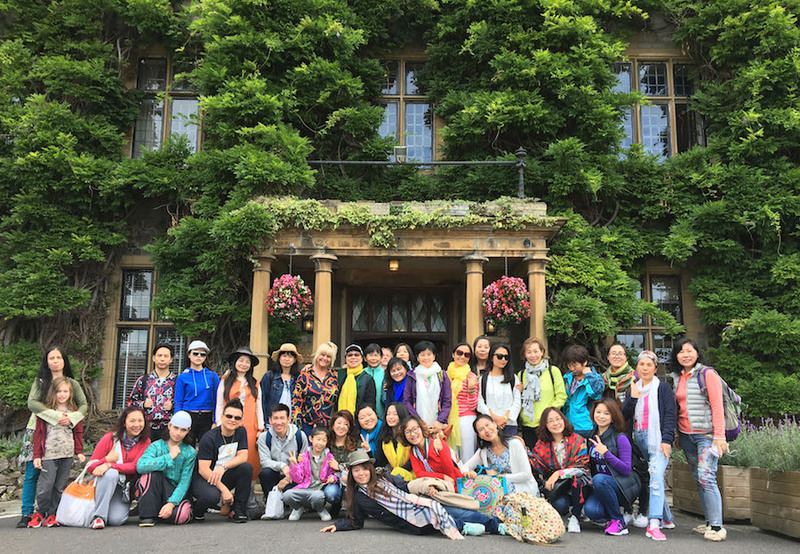 In May 2018 I took a group of 36 adults to The Castle Hotel in Taunton for a six day stay. 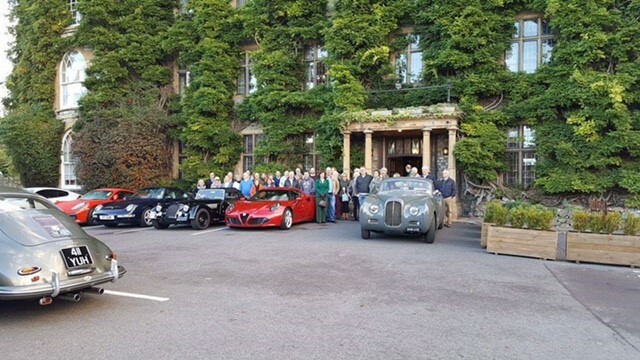 That week was one of the most enjoyable I have ever had at any hotel including 5 star establishments, and as a regular traveller and someone who has designed over 20 previous week long motoring rallies for quite large groups of discernable Rolls-Royce and Bentley owners I have experience in this area. Following a week long recce in 2017 to plan the May 2018 holiday I found The Castle impressive and working with Caroline Mullan, Groups Manager, filled me with confidence. My 36 friends who trusted me to find a good hotel, commented that they have never had such a wonderful week. From start to finish the hotel lived up to its reputation, the staff were all highly trained, ready to help with the smallest request and even when they were busy they never failed to please. The chef and his team worked for us faultlessly. Every day, every dish was perfect, every breakfast fresh and every special request met. The maître d’hôtel was one man so dedicated to my group that one minute he was serving dinner with white gloves on and the next directing the parking of our cars, serving special birthday cake, keeping every guests wine glass topped up, or water tumbler filled. He remembered who had still water and who had sparkling, he could not have done more. His fellow serving staff were equally excellent. Then the bedrooms. All rooms were beautifully traditional, perfectly clean and decorated appropriately for the historic building that The Castle Hotel is. 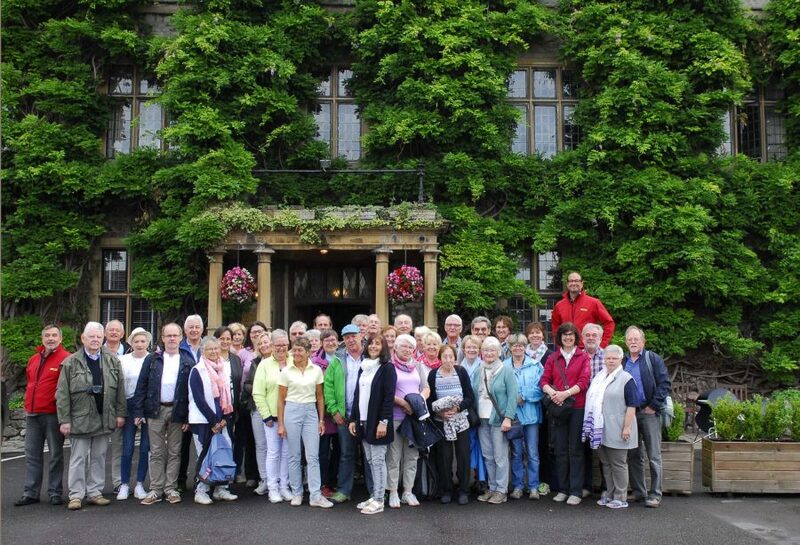 I enjoyed my stay more this time than last, probably because my group were so happy and could not fault it. I have planned many six-day holidays for groups of car enthusiasts but never have they commented to me on departure that they would like to return soon. If you are considering an event for your group or family and friends, put The Castle Hotel at the top of your list, you will not regret it.